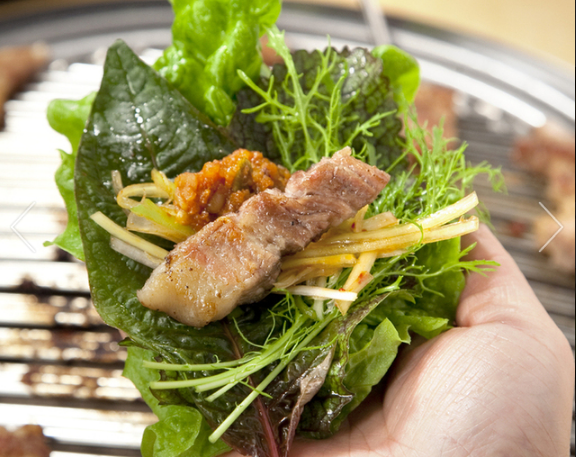 My favorite "Sam-Gyeopssal" (Korean-style pork BBQ wrapped with vegetables) place in Tokyo (2 branches). 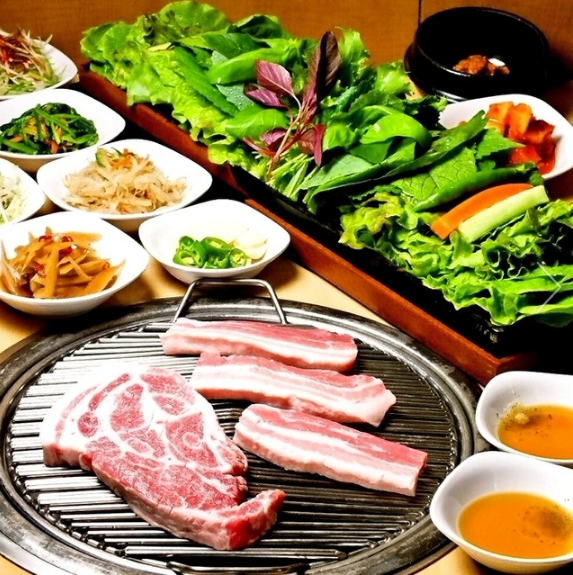 Pretty healthy as you consume a lot of vegetables with the meat, and fairly reasonable for its quality and portion. You'd be content unless you dislike pork (just don't go then). Been here 30+ times so far.